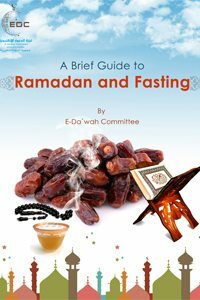 During the daylight hours throughout the holy month of Ramadan, Muslims all over the world abstain from food, drink, sexual enjoyment and physical or verbal abuse. In fact, fasting is much more than just refraining from eating and drinking. It is a time for the purification of the soul and the development of God-awareness and self-control.